As far as the trends indeed in the first four months, we registered and documented a 21 per cent decrease in civilian casualties from January to April in comparison with the same period in 2011. Still, civilian casualties continue to occur at unacceptable higher level. From the 1st of January to the 30th of April, UNAMA recorded 579 civilian deaths and 1,216 injured. 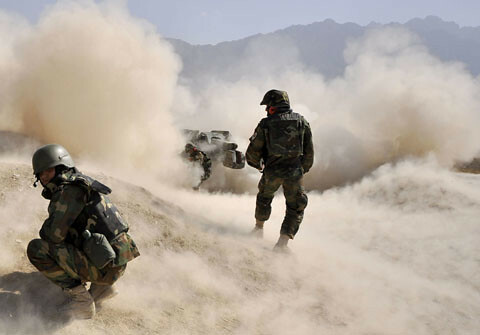 79 per cent of all civilian casualties were attributed to the anti-Government elements while 9 per cent attributed topro-Government forces, Afghan national forces and ISAF, and 12 per cent unattributed. Um es sehr diplomatisch auszudrücken: Da scheint es Raum für Verbesserungen zu geben.